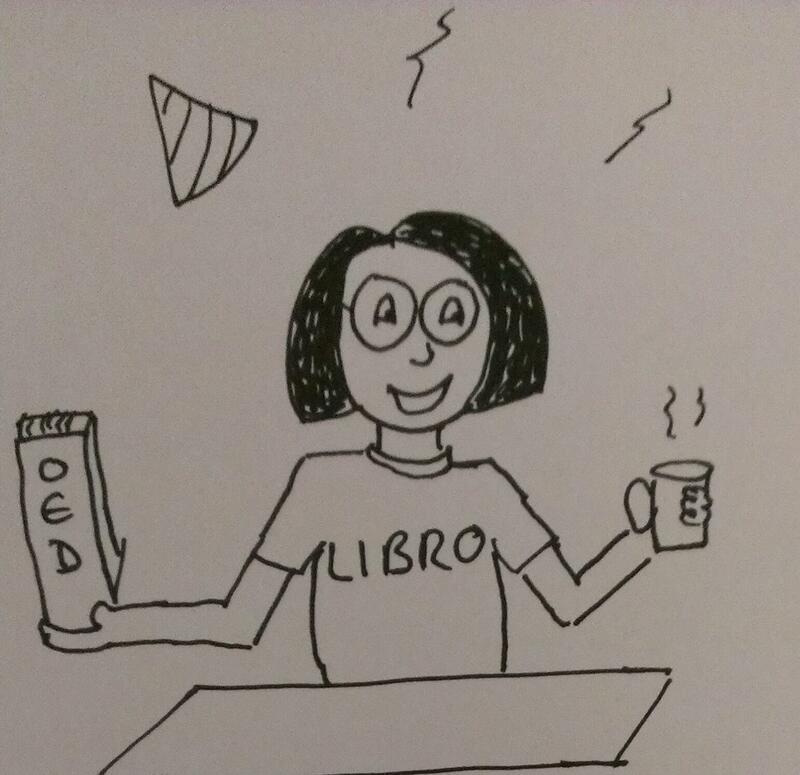 Happy birthday Libro and Liz – and well done! Well done. What a brilliant achievement. Thank you – can’t believe it’s been five years since those first little jobs! Happy Birthday! Can’t believe it’s half a decade already! Oof, sounds scary when you put it like that! Thanks for being an excellent deskmate during the first two years I was doing it half-and-half! Five years already? And at the same time, you’re such a pro that it seems as if you’ve been in business forever. Congrats! Thank you – and thank you for being an inspiration to me! You’re very welcome, Liz. And *you* inspire me too. Enjoy, do let us know who you choose!